NO ACCIDENTS! LOW KMS! BC VEHICLE! 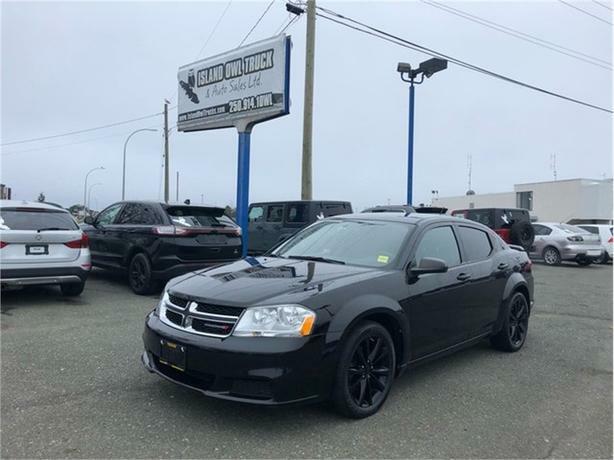 This 2013 Dodge Avenger has super low kms for it's year, is power everything, and is very fuel efficent! With an extremly sporty design, impressive performance, and being very affordable this car is sure to impress! Come down to Island Owl today before this beauty is gone!